Looking for a quick meal for the kids? Tired of running out to eat. Here is an easy meal, to feed the kids and keep your sanity. Now, I am new to the air fryer community. But, I am learning fast, and I am loving it. I received this one as a gift. This one is nice, because it’s easy to use and it comes with a built in rack and additional rack for kabobs, which are awesome. 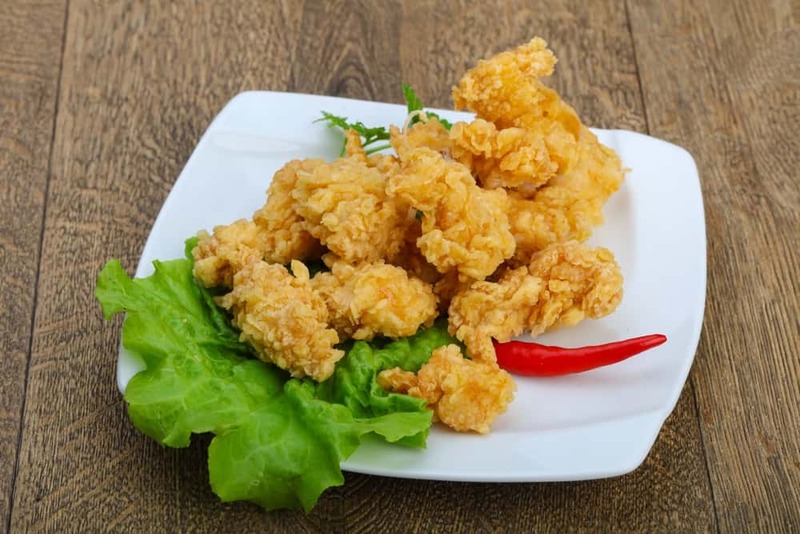 Take out your chicken from the refrigerator, and take all of the fat off. Then dip the chicken into the egg/milk mixture and then put the chicken in a bowl and place in the refrigerator for about an hour. When the time is up, roll the chicken into the panko mixture. Then place in the Air Fryer Basket. 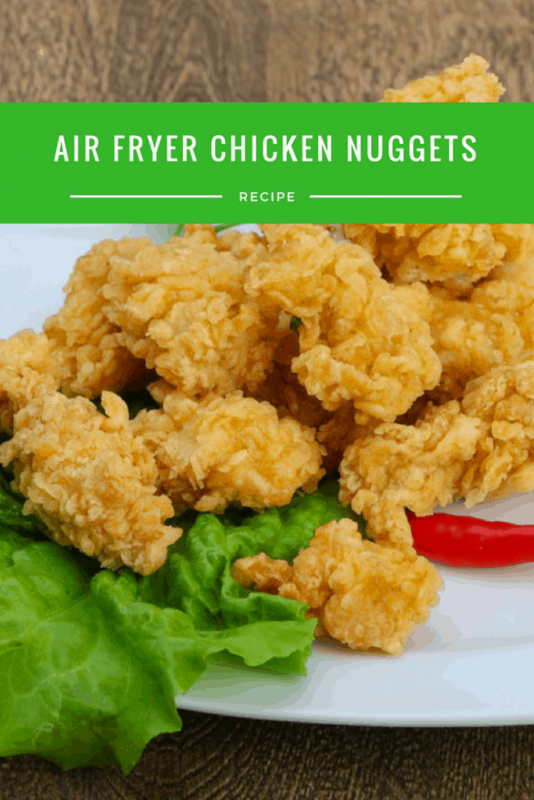 Set your air fryer to 370 degrees and set the timer to 4 minutes. After the time is up, flip the chicken and cook for another 4 minutes.